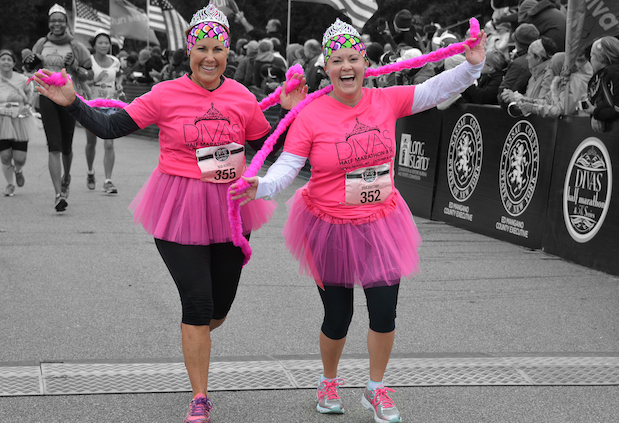 The Divas® Half Marathon and 5K event is the largest women’s focused race series event in North America with 11+ stops across Canada and the United States. Since 2017, the Divas phenomenon has been sweeping across Canada. 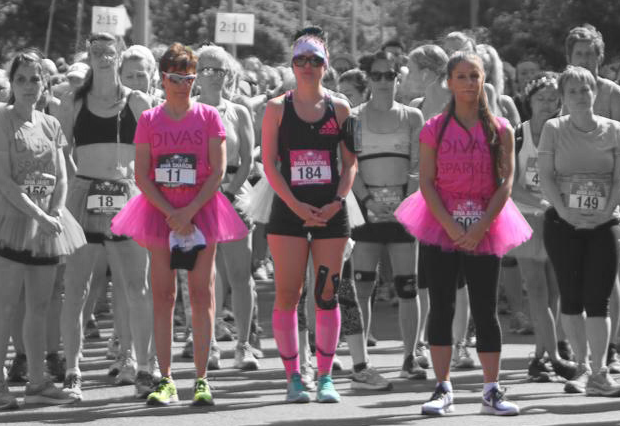 On June 9th, 2019, the Divas® returns to Toronto Island. The Series is all about girl power.